Considering the strength of your Wifi signal, all you have to do if you want to share your connection with your neighbor, is to give them your Wifi password. If your houses are as tightly knit as they are, in case of apartments, then it should easy. However, when it comes to stand-alone homes, the situation is a little different and might require you to use a couple of methods to boost the signal for your neighbor’s benefit. That said, it still isn’t a good idea to share your connection with anyone else as performance might take a hit. Of course, you can always pay more for a faster internet but that would effectively eliminate any savings that you might make from sharing one with a neighbor. And then there are other complications which involve losing a connection when you need it most only to find that rebooting the modem and router isn’t a possibility especially if your neighbor is on vacation and hasn’t left you a key – for obvious reasons. Which raises another question: how well do you know your neighbors in order to share an internet connection with them? Are they trustworthy enough, comes to mind? 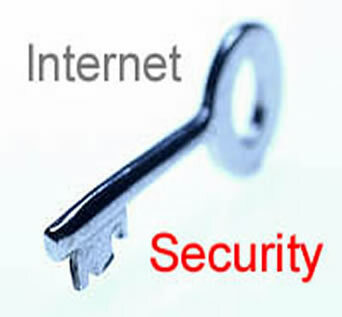 You never know how they might be using the internet connection whether against you or for questionable activities – for which, the latter might cause law enforcement agencies to question their online activity for yours. Yet what sums up why you shouldn’t share an internet connection with a neighbor or anyone else is it violates the user agreement that you accepted with your internet service provider.